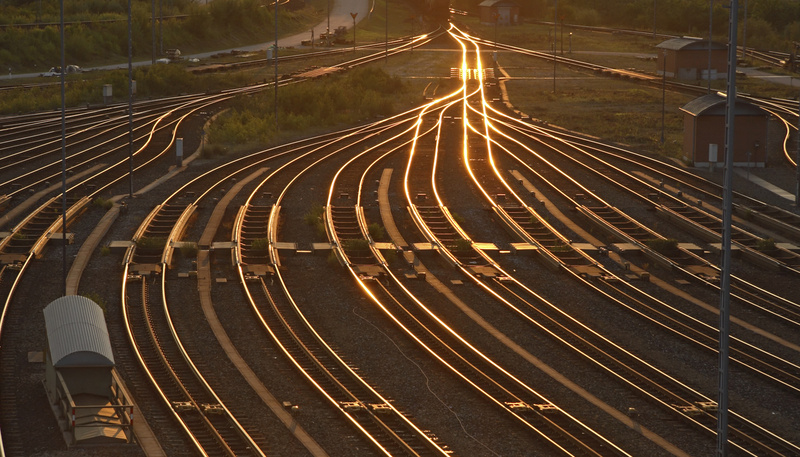 Polivka International - Experts in Rail Infrastructure design and construction for Class I, Short line, Ports & Intermodal, Industrial Polivka International – Polivka International, providing Rail Infrastructure solutions in the United States and Canada. 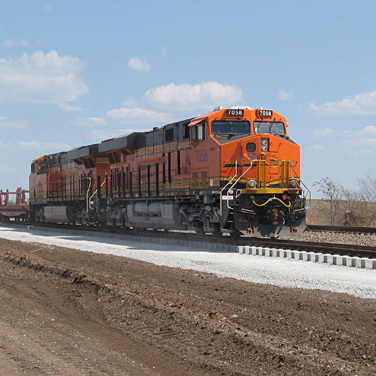 We are Design-Build specialists and General Contractors that self-perform all site civil work for Fortune 500 Companies and all seven Class 1 Railroads. 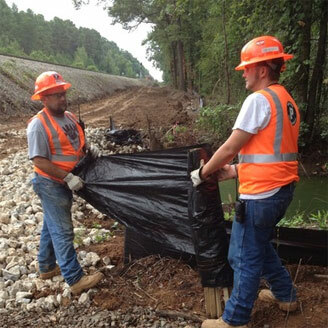 For companies that won’t compromise on vision, Polivka is the railroad infrastructure specialist that takes on your toughest challenges and delivers a custom-built solution that transforms your idea into reality. We’re in the business of building solutions.